Indie brand manager Coolabi Group has signed deals with Portico Designs, Things 3D and Unique Party for preschool reboot Clangers, growing the IP's portfolio of licensees to 18. 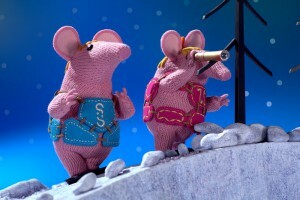 Indie brand manager Coolabi Group has signed deals with Portico Designs, Things 3D and Unique Party for its new Clangers preschool series, growing the IP’s portfolio of licensees to 18. Announced today at Brand Licensing Europe, Things 3D is set to bring a range of limited edition 3D-printed Clangers figurines and digital 3D stickers to worldwide retail this fall. And for September 2016, Portico Designs will develop a range of diaries and calendars while party goods manufacturer Unique Party will deliver a range of branded party ware including tableware, favors and piñatas for retailers in the UK and Ireland. The new deals follow agreements with Penguin Group US and The Fusion Agency to expand the property in the US and Australia and New Zealand, respectively. 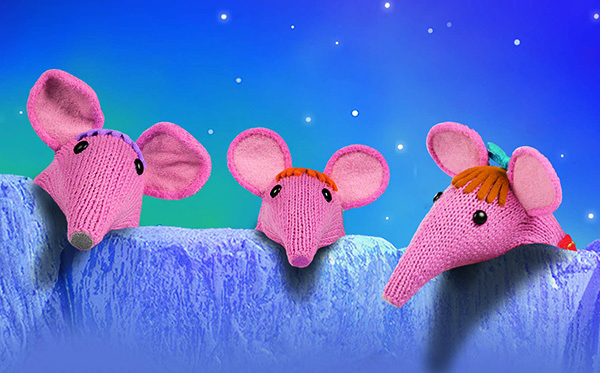 Additional licensees already attached to the Clangers brand since its launch in June 2015 include Character Options (master toy), Dreamtex (homewares), Fashion UK and C&M Licensing (apparel), Jo Y Jo Design (knitwear), Immediate Media (magazines), MV Sports (wheeled toys), StoryToys (digital gaming) and Rainbow Productions (costume characters). Clangers premiered successfully on CBeebies in the UK and 24-hour preschool network Sprout in the US this summer.